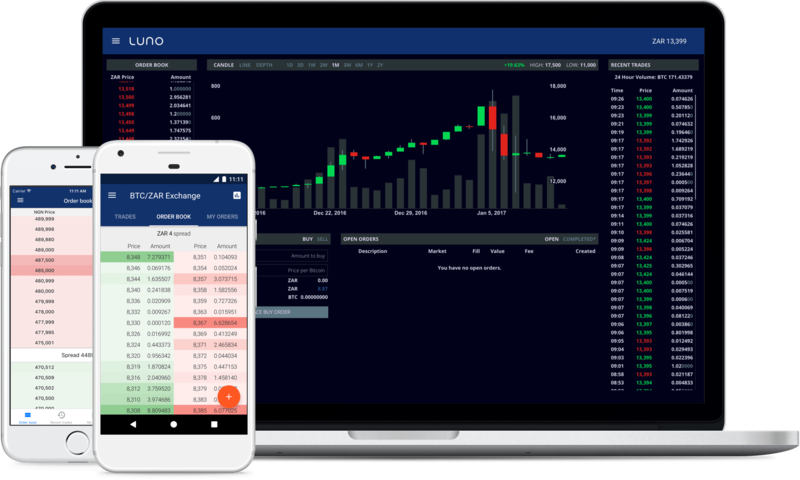 Luno offers a very safe and comfortable to trade bitcoin exchange where even a novice can learn how the process of trading works. All the transacted currencies are always stored in the repository of Luno. 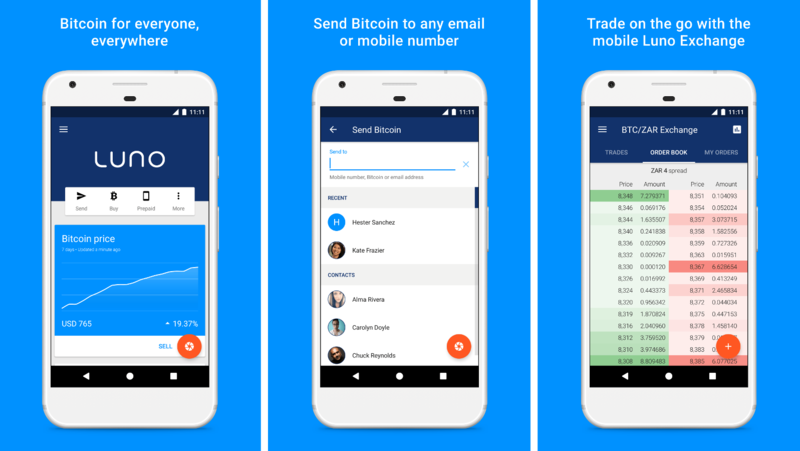 Lono mostly trades with currencies like Bitcoin and Ethereum like most of the other websites. Luno offers user-friendly and straightforward trading with the access of multiple payment methods supported for limitless deposits. 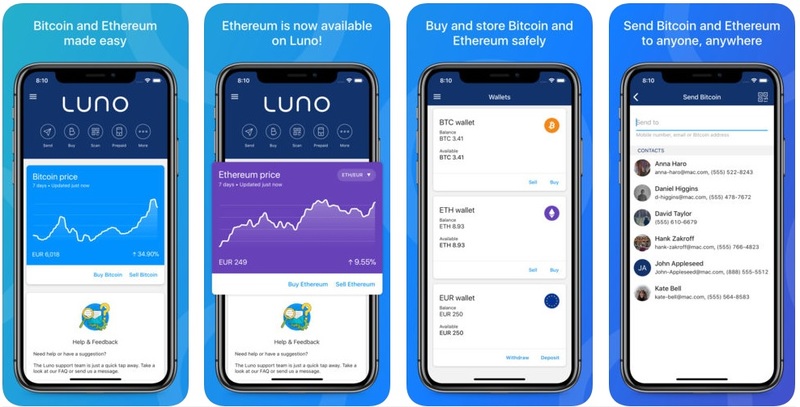 Luno helps traders in buying Bitcoins and Ethereum in 3 easy steps. Firstly, the user needs to sign up for a free Luno wallet and proceed through the verification process. Once the account is verified, the user needs to deposit money by selecting the preferred deposit method, like bank or credit card and accordingly the money needs to be deposited into the Luno wallet. Using the money from their wallet, the traders can buy Bitcoin or Ethereum, which is ensured to be stored safely and convenient to access. This marketplace is a well-trusted exchange to buy and sell Bitcoins and other digital currencies. It has been a successful organization since its inception in 2013. It has processed the transaction of more than a billion dollars till date which is impressive. It offers services to more than 40 countries worldwide. The payment method in Luno is straightforward and supports local to several international currencies as well. Along with this it also provides customer support in many different languages. The trading system of Luno is built in the framework of top-notch security standards. Luno also possesses a team of expert professionals to execute the whole process of trading efficiently.